Looking for a new or used car is not always easy, but at car dealerships in Brookfield WI, they have options that make choosing your new or used vehicle a breeze. Finding decent, affordable Ford cars for sale won’t always give you the best of luck but, at Ford dealerships in Brookfield WI, there are a variety of cars for sale that is associated with the Ford dealers, and you are bound to find something that strikes your interests. Looking for new or used vehicles should be convenient, and that’s why in Brookfield WI, there are Ford cars for sale at dealerships near you. Going and looking for the vehicle that fits your interest can no longer be a hustle. However, if the search is not the issue and it's all about the prices for you, there is still no need to worry. At ford dealerships, you have the financial option to lease with the ford fusion. While test driving a car that you find to be nice, and can also get that care to fit your budget. Everyone the Ford dealerships in Brookfield WI, are there to help you find a car that fits right within your style and features that you favor, but also to help find something that fits right in your budget. 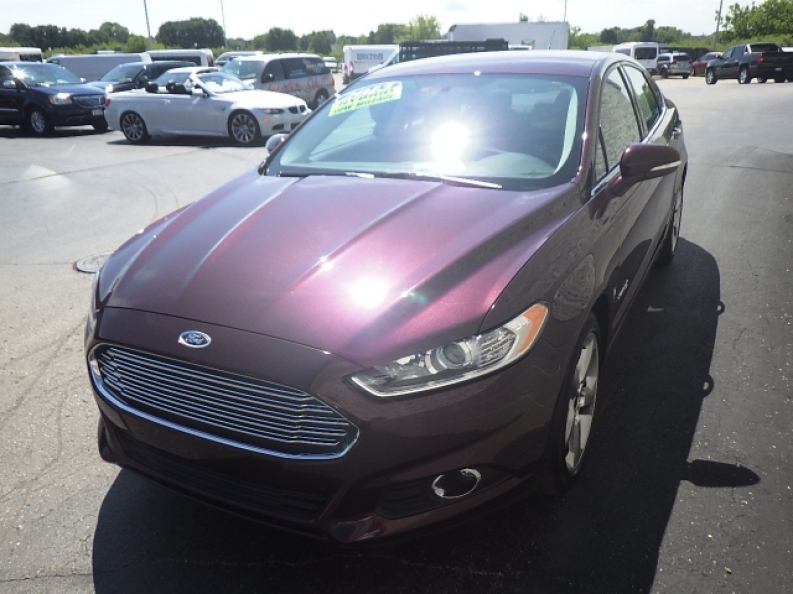 Make a plan to stop into Ewald's Venus Ford to test drive and check out the lease for the Ford Fusion. 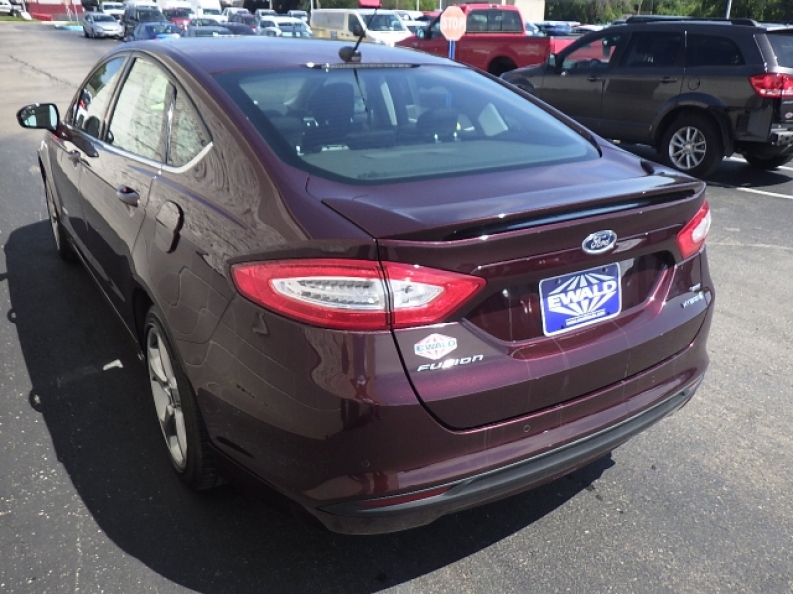 This four door ford fusion is a family friendly car with cloth seats and keyless entry. With this particular car, you can get up to 22 cities and 33 highways making it great for family and or business trips. With the modified steering wheel controls you can feel free to answer phone calls, change the music station and even change the volume all without moving a hand from the wheel. The Ford Fusion also comes equipped with a rear-view camera, rear window defroster and traction control for your safety. The Ford Fusion has features that come in handy for adults and children. The four-door aspect allows everyone in the car to have a window, and the sunroof in the vehicle allows more air to get in on days that the air conditioning is not needed. The radio comes suitably with Bluetooth, satellite, and MP3 access for all of your listening favorites so that there is never a dull moment with you listening options. When you come to Ewald's Venus Ford at 2727 E Layton Ave. Cudahy, WI to test drive the Ford Fusion you can be riding on the roads with up to 231 horsepower with the help of the impressive factory equipped 2.5l ivct engine. The Ford Fusion is easy on the gas with getting at least 26 combined MPG and the fusion is environmentally friendly with low emission. So when you make your way to a Ford dealership near you to test drive the Fusion of your choice, you can drive better knowing the environment is still in good hands.